What do you remember from February 1994? Sir John Major was our Prime Minister; The Yugoslav war was continuing; BMW brought over Rover and it was the time before the National Lottery! And I qualified in my first complementary therapy, aromatherapy – I am celebrating 25 years as a therapist this month. It only feels a short time when doing something you love. Look out for 25 fun therapy related facts over the month of February over on my Facebook page – Moonbeam Therapies & Training and ask to join my group. After looking after my son full time for the first 2 years of his life as a single parent, a friend nudged me to go back into education and learn something new, the 12 hours shift pattern as a nurse wasn’t going to fit as I had no childcare. I thought at the time I could make money out of aromatherapy and massage – ha that was so far removed from the truth back then! But persistence, determination, tears, laughter, hard work, sacrifice and help from friends and family all had a part to play in my journey. Today I am a sole trader running a profitable business, I run the British Homeopathic Clinic in Edinburgh and am currently penning my first book on Complementary Therapies for Pre-pregnancy, pregnancy, childbirth and babies and children due out 2020. It has taken 25 years for the business to come together into what it is today and I look forward to 25 more years of working with people to help them achieve their optimum health and well-being. 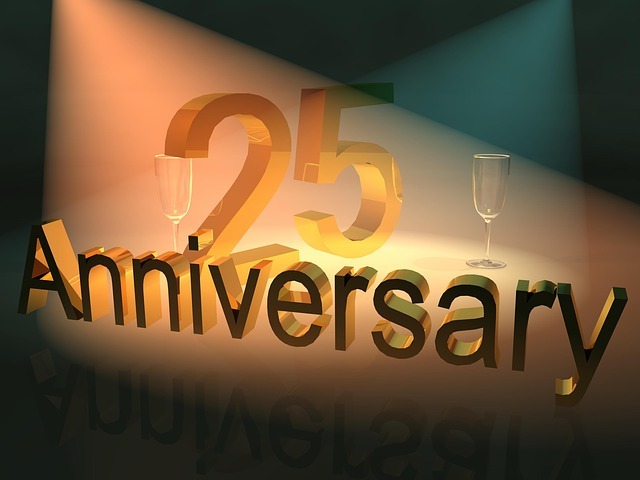 Congratulations, it sounds like it has been an interesting 25 years – well done. Wonderful work Karen. I look forward to your book coming out in 2020. Enjoy the continued journey with your business. What does it take to be a therapist?